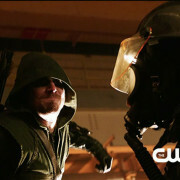 Arrow – 2 Minute Long Mid-Season Trailer! 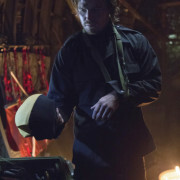 Arrow Episode 14 “The Odyssey” Trailer & Pics! 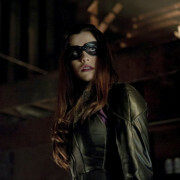 The CW has released another trailer for the Arrow episode Burned. Arrow Episode 8 “Vendetta” Promo Trailer Screencaps! Tonight: The Huntress! John Barrowman! Geoff Johns! 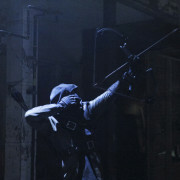 New Arrow! 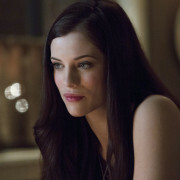 Arrow is new tonight with Muse of Fire.